Sharath Chandra Ram (Sharathchandra Ramakrishnan) is a transmission artist, engineer and media theorist, whose practice and research interests lie at the intersection of law, technology and society. As a licensed amateur radio broadcaster (callsign: VU3HPA), he is interested in communication theory and its science, extends his art-science practice with the sound and signals in wireless spectrum and often tries to tie his writings and work to the realms of information policy , media governance and access to knowledge frameworks. 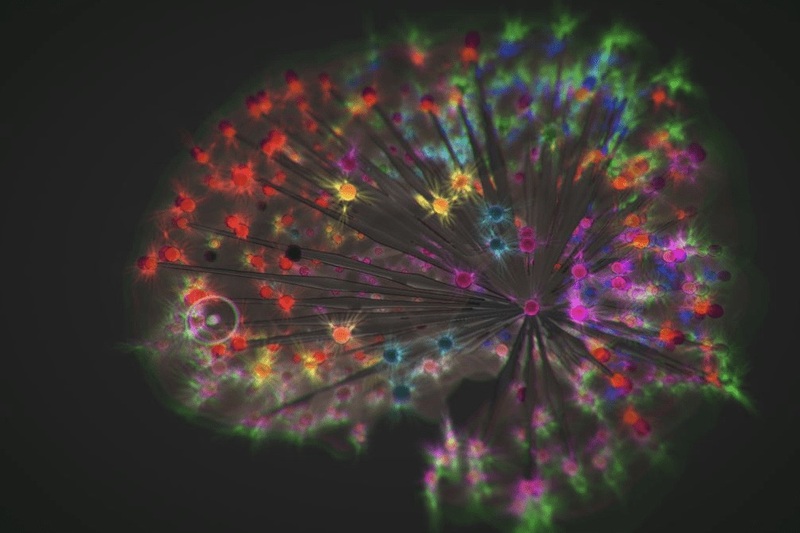 Previously as a cognitive neuroscience researcher, he studied networks of multimodal and audio cognition in sound and language processing, and is currently applying these learnings to machine listening interfaces. 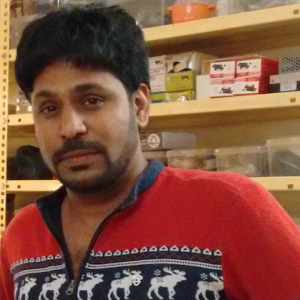 He has been a Faculty at the Srishti Institute of Art Design and Technology and has worked along with the FOSS (Free and Open Source Software) community at the Centre for Internet and Society in Bangalore, India, prior to which he specialised in AI and interactive virtual environments at the University of Edinburgh, School of Informatics.